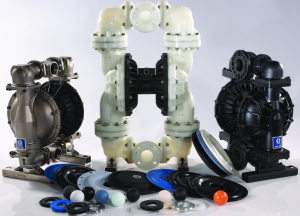 We provide all types of OEM and aftermarket pump parts, including centrifugal, plunger/piston, gear, chemical injection, diaphragm, and others. Contact us for price and availability. 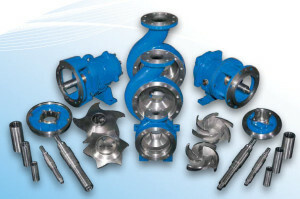 In addition, we provide sheaves, belts, couplings, and pulsation equipment for any and all pump packages. Not sure exactly what you need? Our knowledgeable staff can assist. 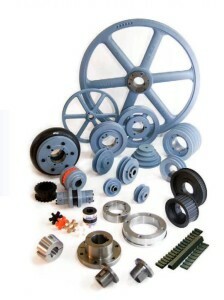 Many of our parts are stocked in-house so that we can respond immediately to our customers’ needs. We understand that when your pump is down, your entire operation is down. 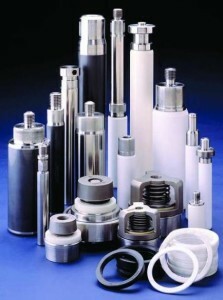 We do our best to minimize your down time and maximize your productivity.